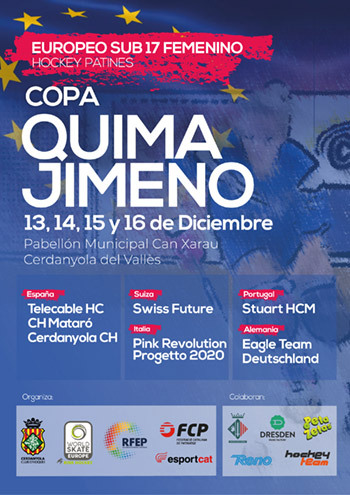 The U17 Women’s European Championship of Roller Hockey held last December was played in an atmosphere of maximum cordiality among the participating teams, who experienced it as a sports festival. 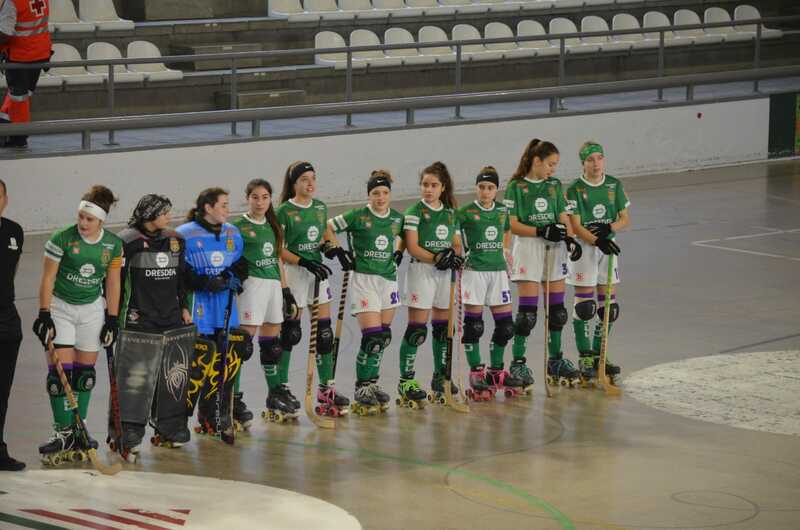 The Cerdanyola HC, sponsored by Peta Zetas®, won the victory after a competition in league format in which they defeated all rivals one by one. With 26 goals in favor and only two against, they showed a superiority in the track that has led them to be fair winners of the tournament. Local player Txell Jimeno has won the title of top scorer, as well as Mariona Hernandez has obtained the title of goalkeeper who has conceded the least goals. The organization has received very positive reviews from the international committee, as well as in the sports press. 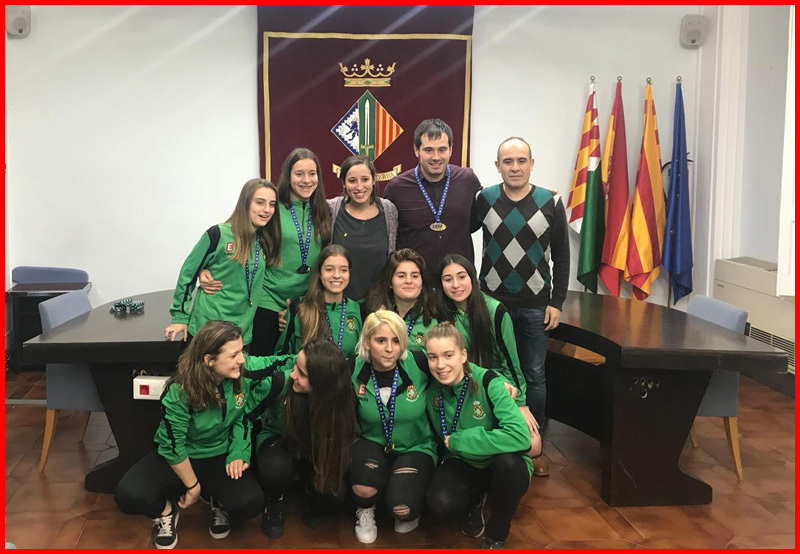 The team and the coaching staff have enjoyed all the emotions of the Quima Jimeno Cup and live with joy the success, accompanied by Peta Zetas®, sponsor of the Club.